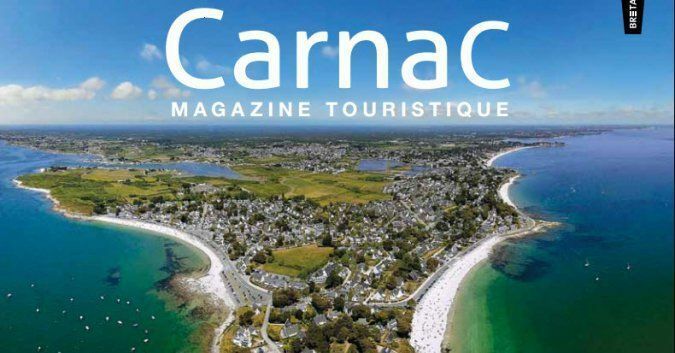 News "Holidays in Southern Brittany"
To prepare your vacation and discover Carnac and its area, the Carnac tourist office propose its 2015 travel magazine. 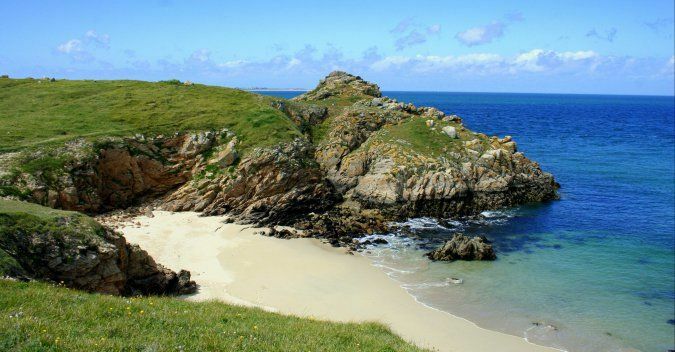 During your stay at La Baie campsite, go for a day on the island of Hoedic. 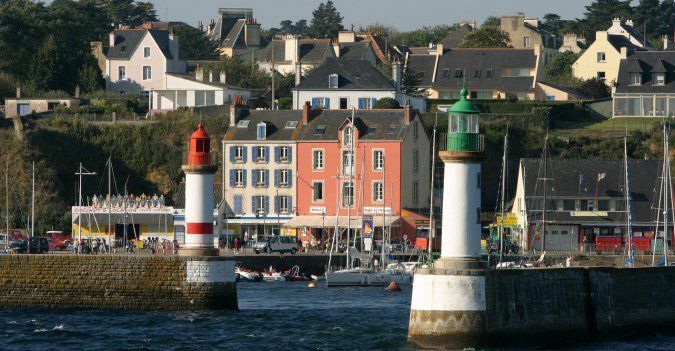 During your holidays at campsite La Baie, take time for a little trip to the Island of Groix ! 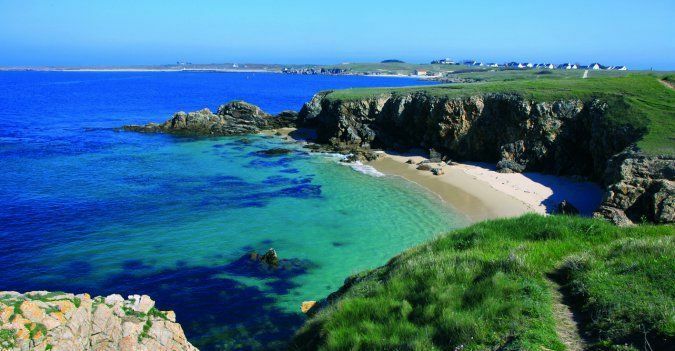 The Peninsula of Rhuys, between the Gulf of Morbihan and the Bay of Quiberon, a video filmed by drone. 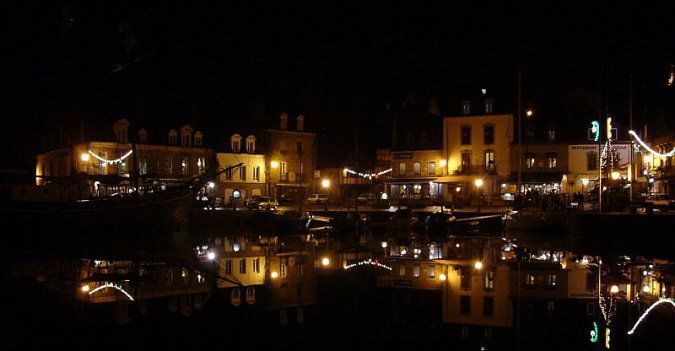 You will appreciate the port of Saint Goustan in Auray, located less than 15 kilometers from La Baie campsite. 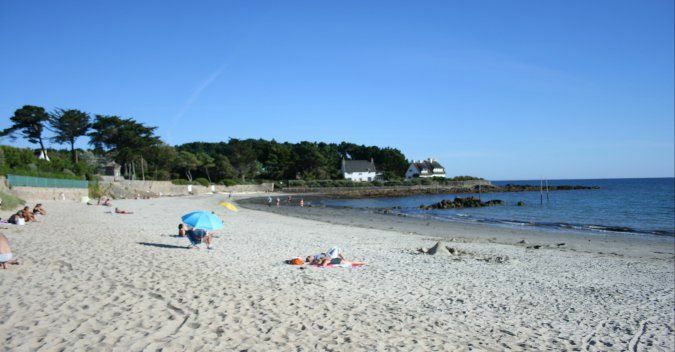 La Baie Campsite is a 4 star campsite , located between La Trinité sur Mer and Carnac, facing the Bay of Quiberon. 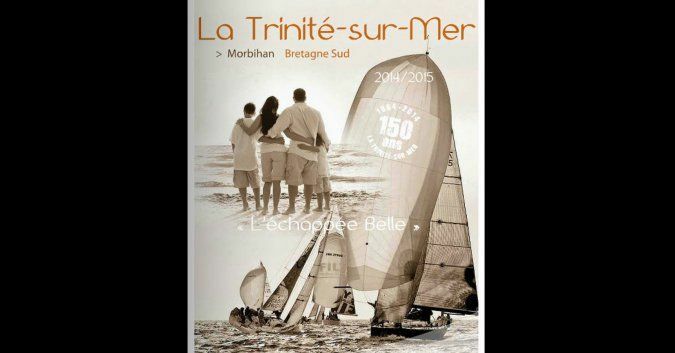 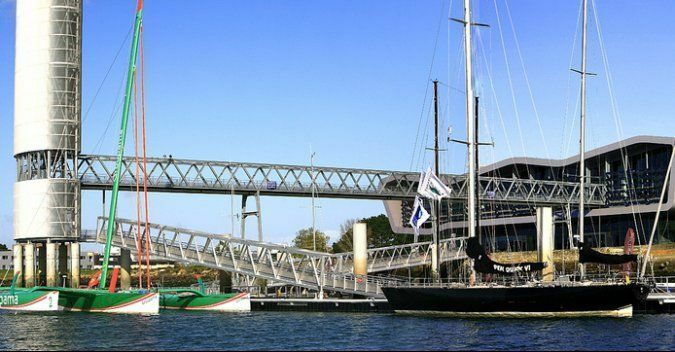 Unforgettable visit to discover more about the world of sailing. 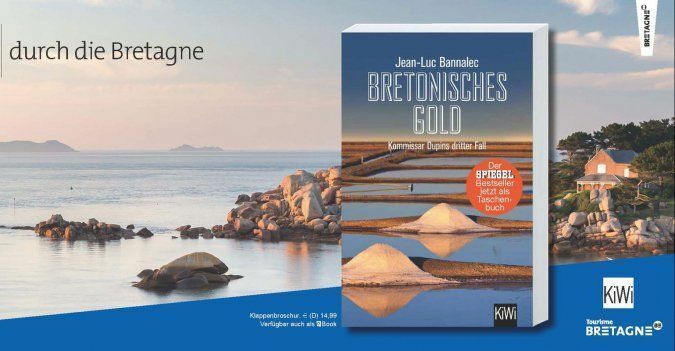 Brittany offers treasures to discover, not only by the sea !